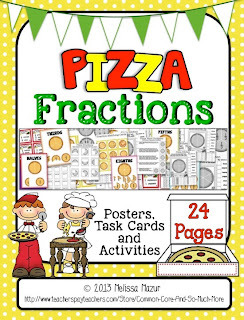 Pizza Fractions and a Freebie! 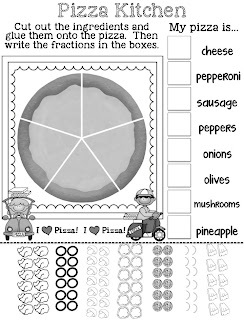 I’ve been wanting to make some activities involving pizza fractions for quite some time, but I could never find some pizza clip art broken up into the fractions I needed that also had toppings that I could use to custom make each slice. Thanks to the 3AM Teacher, who was able to design some pizza fraction graphics exactly how I wanted them, I was finally able to complete this product! 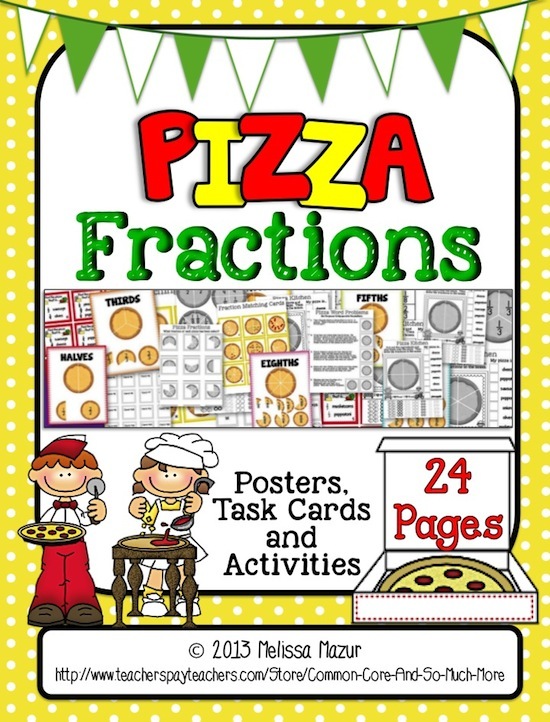 She has added 5 different pizza fraction products to her store that you can use. They are all fabulous and make me extremely hungry every time I look at them! 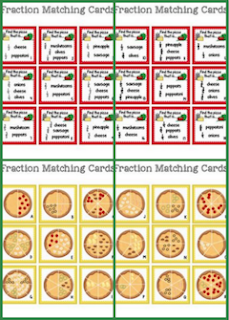 In this fraction set, I included a few different activities that use the fractions halves, thirds, fourths, fifths, sixths, and eights. These are my posters. 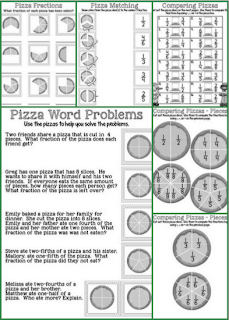 I used the clip art to show the full pizza and then what each fraction of the pizza will look like. 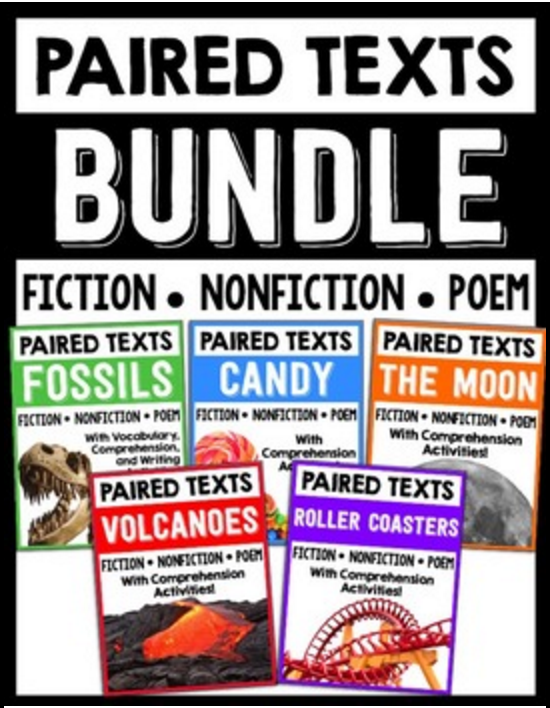 This would be perfect to hang up during the pizza fraction activities, or even all year long! Who doesn’t want to look at pizza all day every day? 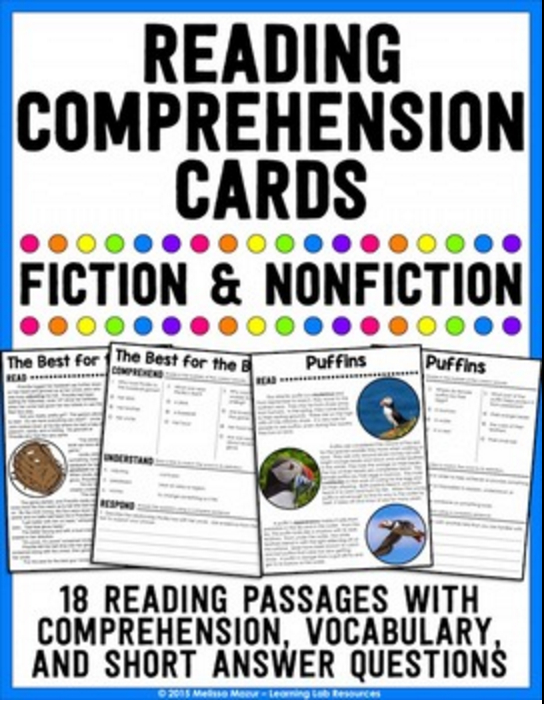 You will also find some matching task cards for the students. 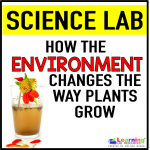 They will match a red “ingredients” card with a yellow pizza card and record their answers on their answer sheet. 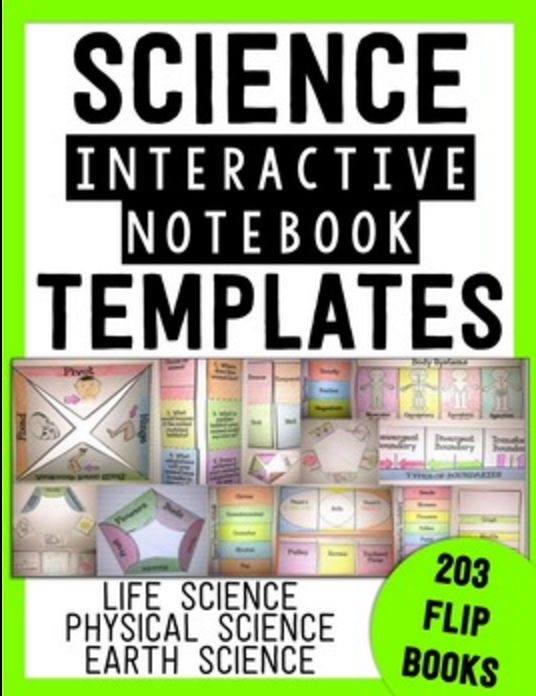 An answer sheet and answer key is provided with the materials in this set. 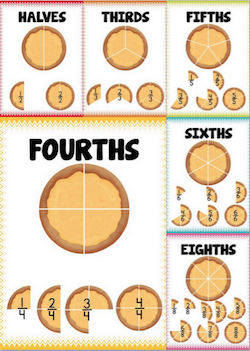 I also created this activity where students can make their own fraction pizzas. There are a few ways in which I can see this being used. I included a template for each of the fractions. 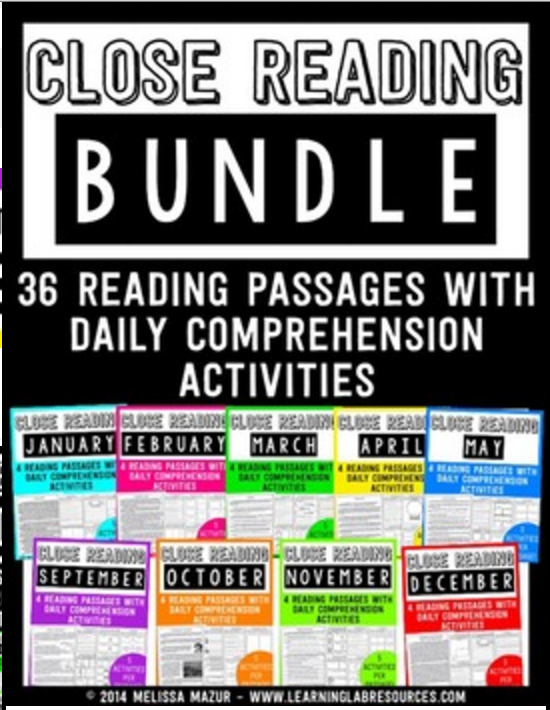 You can have all students complete one of these every day, or you can have the students choose one to complete. 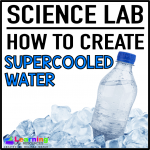 They will cut out the ingredients on the bottom of the page, glue it onto the pieces of pizza, and in the boxes to the right, tell the fraction of the pizza that has each ingredient. 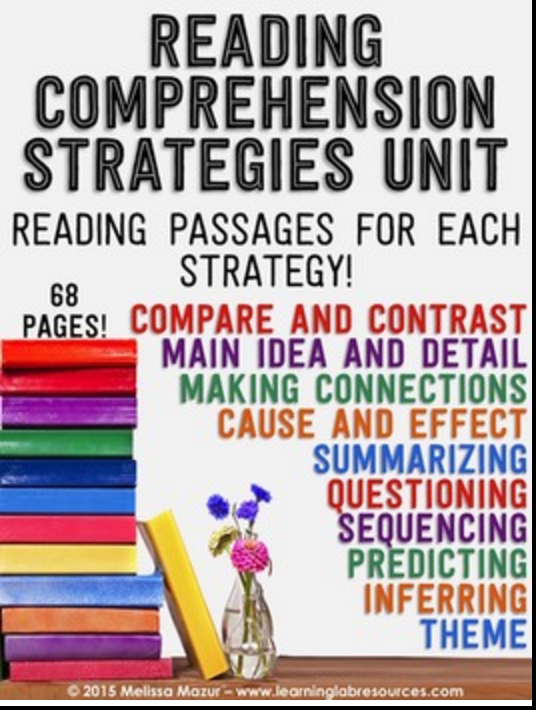 Once finished, it can definitely be used as an assessment. 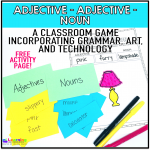 Once the students know all about fractions, they can use these activities for review or assessment. 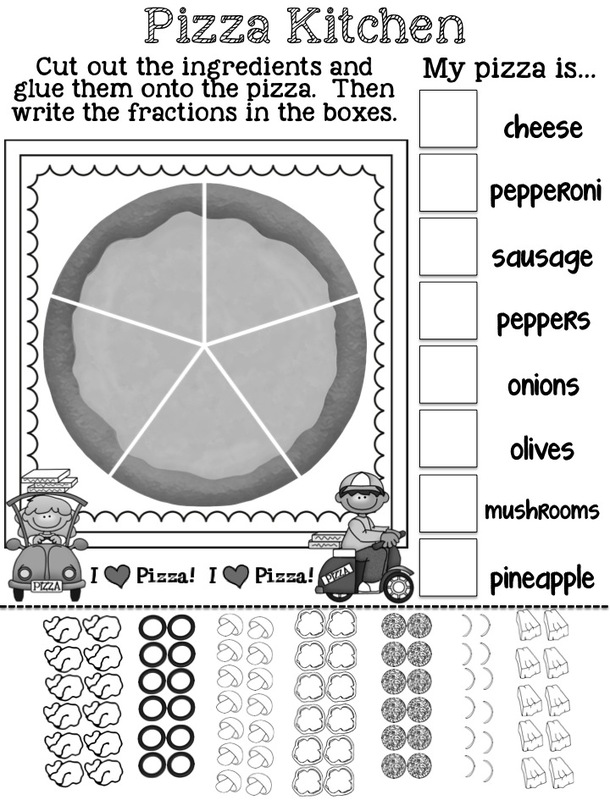 In the top left box, students will write the fraction of the pizza that has been eaten. 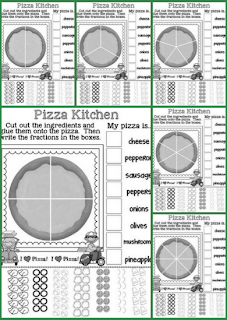 In the top middle box, they will draw a line connecting the fraction to the correct pizza. 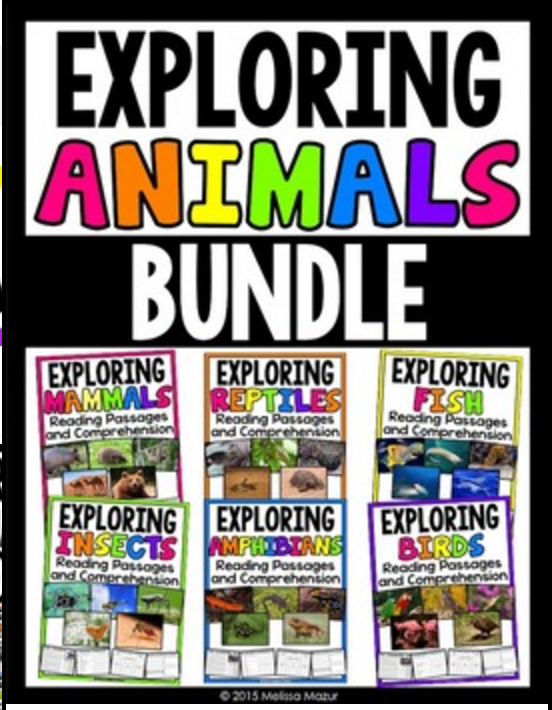 The large image contains word problems for the students. I even included blank pictures of pizzas that match the fractions so they can use it as an aide. 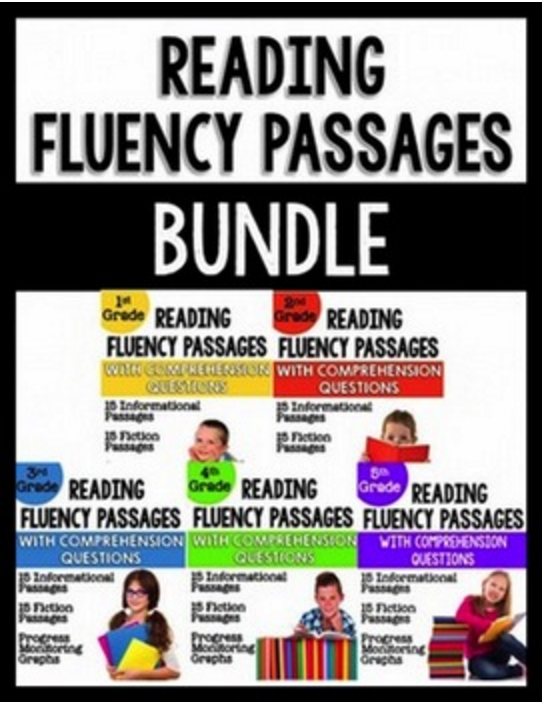 The small box in the top right corner has fraction comparisons. 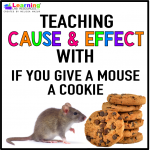 The students will use a <, >, or = sign to compare the fractions. 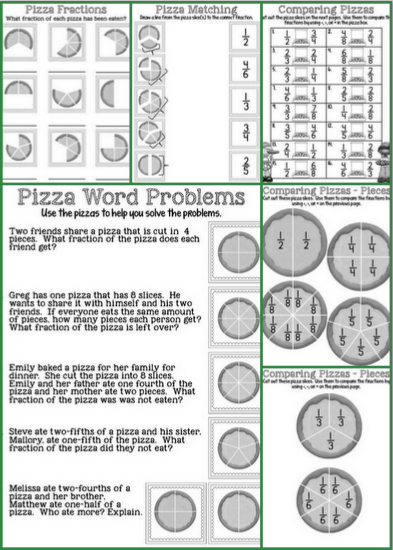 To help them, I created some labeled pizza manipulatives where the students can cut them and use them to help them solve the comparison problems. To show my excitement for this product, I’d like to offer you one of the Pizza Kitchen pages for you to download for free. 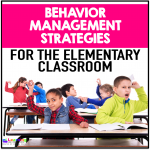 You can download this page from the link below. If you like it and would like more pizza fractions for your students, click the blue TpT button to take you right to my store. Where or how can I purchase the fraction set. The fractions halves, thirds, fourths, fifths, sixths, and eights of pizza slices.